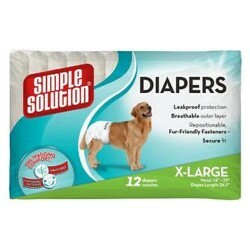 Product Details - Capacity - 12 Pads , Suitable - Xtra Large Breeds Dogs. Product Information - XLarge Puppy Training Dog Pads. Contains Super Absorbent Polymer. 63% larger than traditional pads. and antimicrobial protection to. 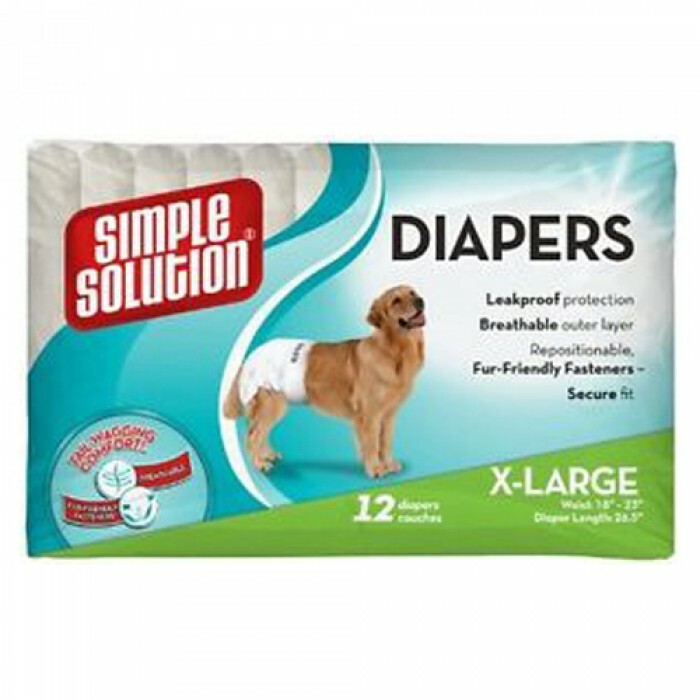 Helps control odors and keeps urine locked in place.